Hantingjiayyuan is located near the eastern gate of BLCU. 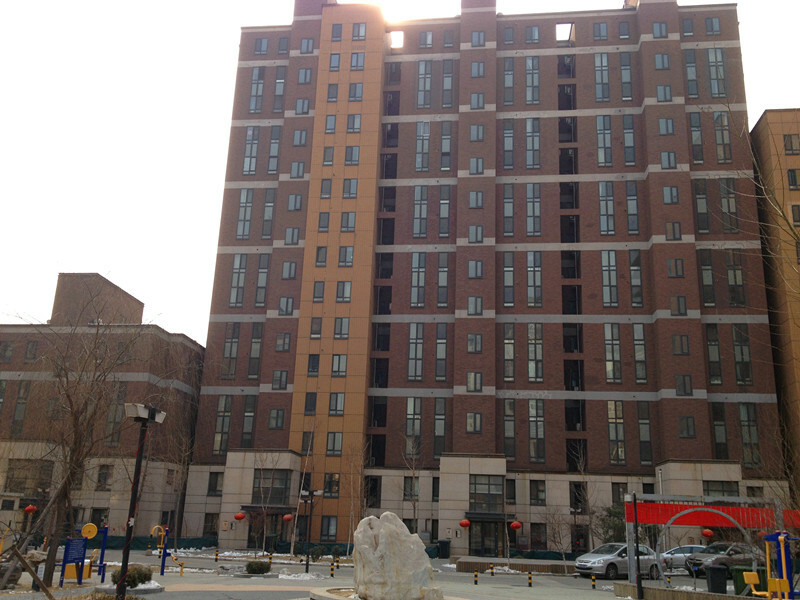 There are very new 10 floor brown buildings with lifts. The compound has open spaces with supermarkets and bars just outside the compound. There is easy access to everything needed for daily life. 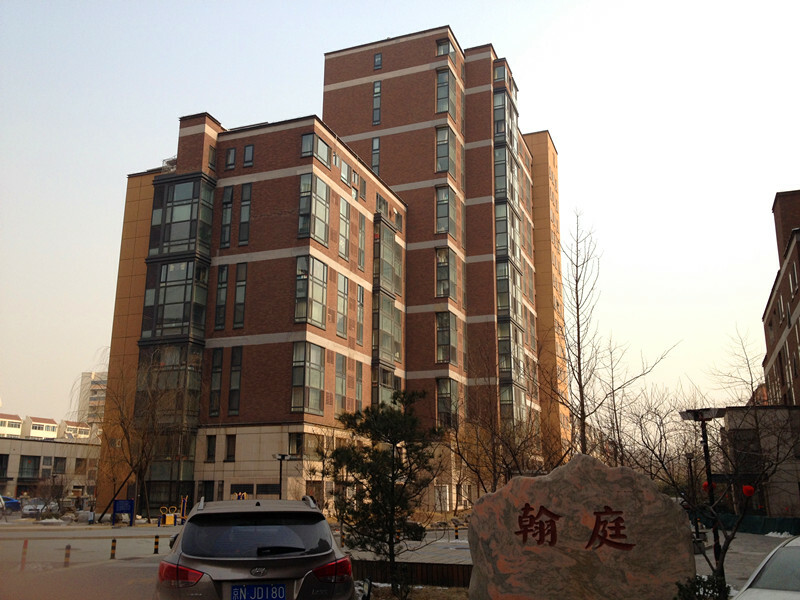 It's a fully new community, very quiet, clean and modern and is very popular among overseas students. 4 minutes ride to Tsinghua University. 15 minutes ride to Peking University .